Are you looking for Curtains hawthorn, Curtains Kew, Curtains Camberwell, Curtains Bundoora, Blinds Hawthorn, Blinds Kew, Blinds Camberwell, Blinds Bundoora? We are the specialist in curtains and blinds in Melbourne. Arrow custom curtains Melbourne. Made to measure custom curtains. 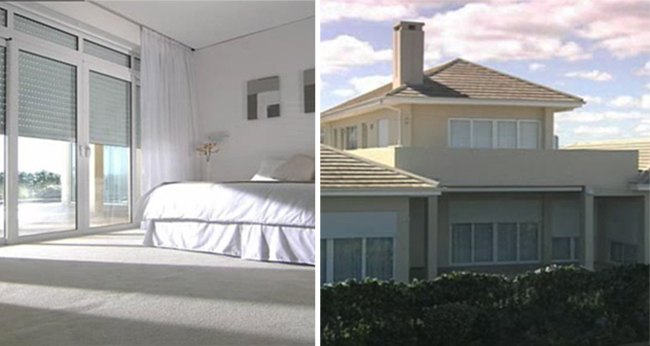 We offer a Melbourne curtain free measure and quote service. 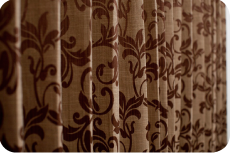 We offer Custom Curtains Hawthorn & Custom Curtains South Morang. Arrow Curtains, Custom curtains, Blinds, Shutters & Fabrics provides a wide range of window coverings for all new homes, renovations and commercial properties. Arrow’s products are unique due to its manufacturing capabilities. We provide free measure and quote for custom curtains Melbourne. In our Hawthorn or South Morang Stores come and see us for Custom Curtains, Motorised blinds, Plantation Shutters, Roman blinds, Roller blinds, Venetian blinds, Vertical blinds OR blinds, Outdoor blinds and awnings. If you live in the following areas around our Hawthorn store please feel free to contact us for our FREE measure and quote service Hawthorn, Kew, Kooyong, Melbourne, South Yarra, Toorak, Armadale, Malvern, Carnegie, Glen Iris, Ashwood, Ashburton, Doreen, Greensborough, Balwyn, Whittlesea, Hawthorn. In our South Morang Store come and see us for Custom Curtains, Plantation Shutters, Roman blinds, Roller blinds, Venetian blinds, Vertical blinds OR blinds Motorised blinds, Outdoor blinds and awnings. If you live in the following areas around our South Morang store please feel free to contact us for our FREE measure and quote service: South Morang, Heidelberg, Greensborough, Diamond creek, Diamond valley, Mill Park, Watsonia, Plenty, Lower Plenty, Mernda, whittlesea, epping, Doreen. At Arrow Curtains offer expertise on colour and fabric selection and installation by industry experts. Arrow Blinds, Curtains, Rods and Tracks are easy to buy and order online with quick and easy delivery Australia wide.DIY Blinds,Curtains and Rods available in all sizes. The blinds and curtains are made to measure. Detailed measure and installation guide is available online and queries are answered by industry experts. 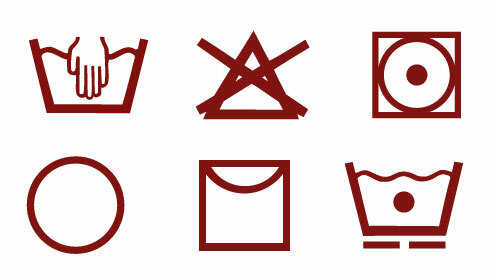 Arrow is continually modernising with new fabrics, and machines for manufacturing. The team is committed to providing the quality products and the growth of the business is evident by the competence of sales, office and manufacturing staff. Arrow provides Curtains, Sheer Curtains, Holland Blinds, Sunscreen Blinds, Basswood Plantation Shutters, Timber Shutters, Green zone Shutters with 20years of warranty, Slimline Venetians, Timber Venetians, Vertical Blinds, Motorised Roller Blinds, Bonded Roman Blinds, Awnings, Panel Glides, Made to measure Tracks and Rods, Holland and Curtain Pelmets, Swags and Tails, Tie Backs, Cushions, Upholstery Fabric. 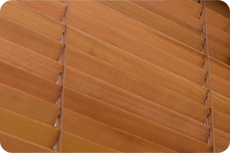 Our range of custom blinds Melbourne include roller blinds, motorised roller blinds, sunscreen blinds, e-screen blinds, day night blinds, dual roller blinds, roman blinds, soft roman blinds, venetian blinds, wooden venetian blinds, PVC blinds, aluminium venetian blinds, vertical blinds, panel glides and plantation shutters and plantation shutter blinds. 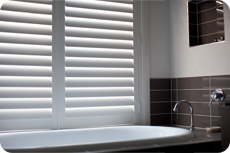 All blinds products are made to measure and can be fitted to the window sizes of that house. These are blinds custom made to the size and we use Somfy, Becker and other motors to motorise blinds. We use Wilson fabrics, Mermet screens, helios screens, warwick fabrics, silent gliss motorised tracks and blinds for our retail and commercial operations. 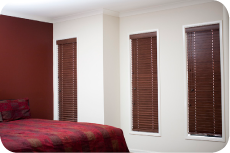 We work closely with home owners, interior architects, interior designers to provide quality blinds Melbourne. 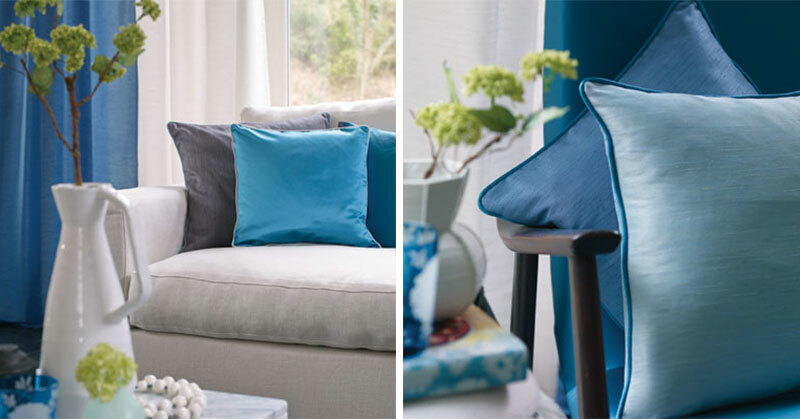 There’s nothing nicer than newly-installed window furnishings to make a room feel brand new. But just like carpets, walls and furniture, curtains and blinds collect dust and dirt over time. Consideration to correct, regular maintenance can extend the lifespan of your window furnishings and have your curtains and blinds retain that gorgeous new look for longer. 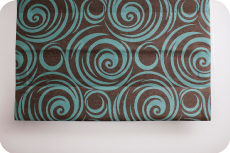 For modern homes and spaces, S-Fold curtains provide a contemporary feel. Specially-designed tracks create a continuous 'S' shape in the curtains with definition from the tracks all the way to the base. S-Fold curtains work particularly well with sheer, voile, organza and lined fabrics, and can be either ceiling or wall fixed. Bold patterns, rich textures and unique finishes feature in our new Natural Silk fabrics. 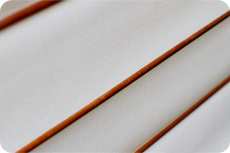 The range is characterised by silk and linen blends, making them perfect for curtains and soft roman blinds. 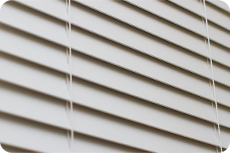 Motorised blinds and curtains - comfort, security, safety and privacy. Maybe a little like dishwashers, motorised blinds and curtains might be one of those things that may not seem necessary, until you have one and can’t live without it. Convenience is an obvious benefit – who wouldn’t love to regulate their environment with the touch of a button, not even having to move from your comfy spot on the couch? A few stolen moments of quiet time with a book or a good soapie are too rare to interrupt by getting up to close the blinds to reduce the glare on the TV screen. Our new collection of plains, textures and naturals will help you create that modern, minimalist look in your home.